Dear our beloved customers from over the world. 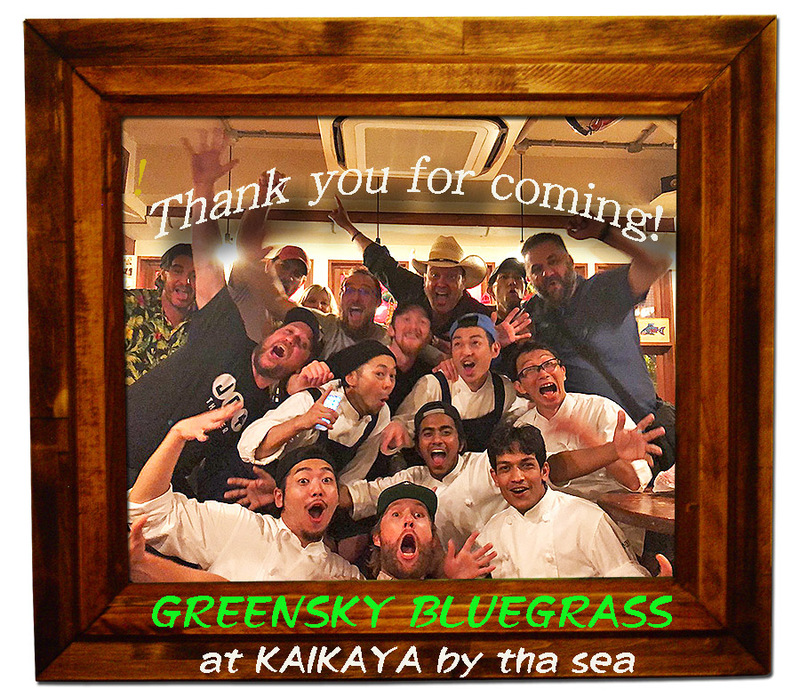 Thank you very much for using Kaikaya by the sea as always. 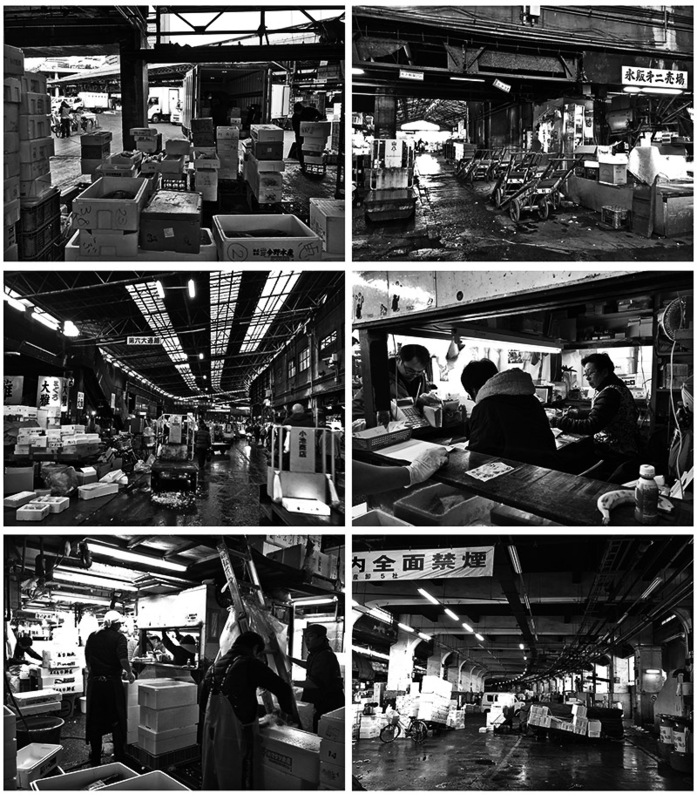 We close on October 9,10,11 in order to Tsukiji fish market moving to Toyosu and will be open on October 12 from 6pm. We’re very sorry for inconvenience. Thank you for your understanding that. 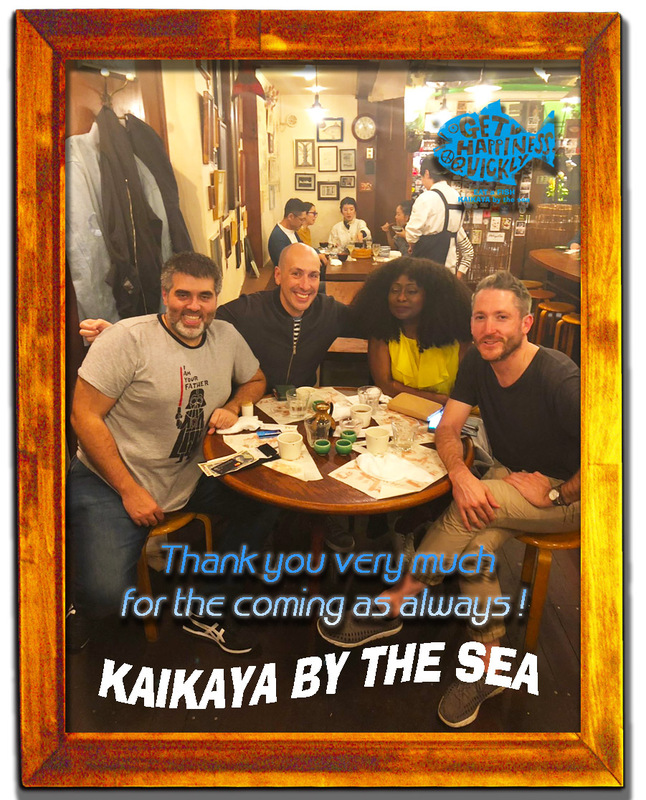 We will be sincerely looking forward to see you again. 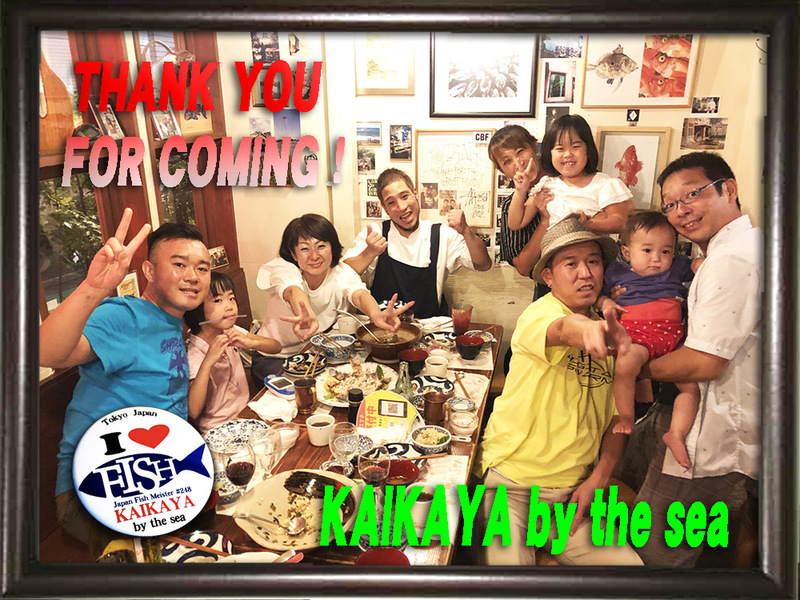 Thank you very much as always !!! We're looking foward to see you again! 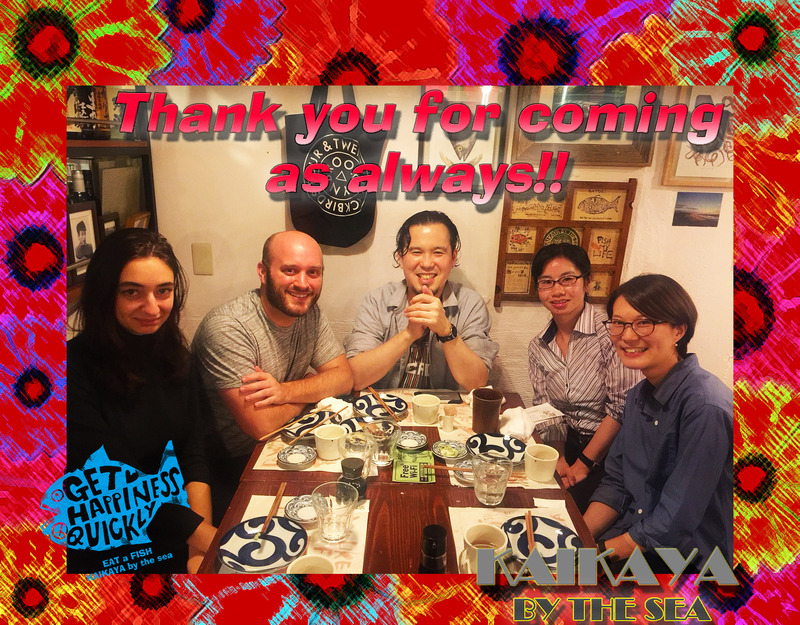 We were able to have a fun time!